Trident Funding is located in Newport Beach, CA. We have assembled the very best team to cover the Southwest, including California, Texas, Arizona and Southern Nevada. Our level of experience and expertise is unmatched in providing you with the very best service when you are looking to finance the boat or yacht of your dreams. Jeff Long started his career in boat lending on 1989. Earlier he owned his own boat dealership, which gives him a unique and very valuable understanding of the boat sales transaction. He was also one of the very first employees with Trident Funding, which opened its doors in 1996. Janine Booth joined Trident Funding LLC in 2018 as an Area Sales Manager for Southern California. She comes to Trident Funding with an extensive backround in sales and business development and with an excellent focus on detail and customer service. Contact Janine for white glove treatment and the best marine finance solutions available. 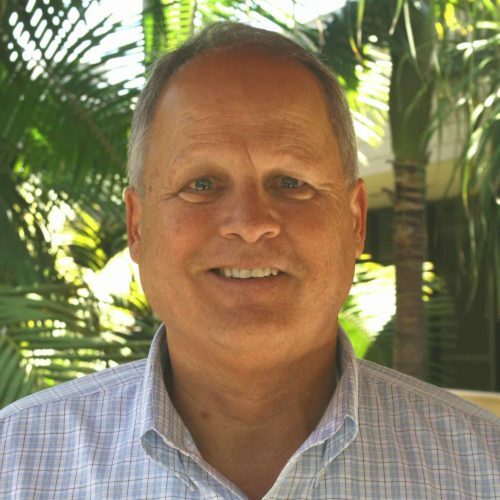 Mike’s background includes five years of boat and yacht sales and sales management. Prior to that, Mike was involved in the ownership of retail stores in Newport Beach. Mike brings both his entrepreneurial background and his marine experience to help Trident Funding customers identify their best options for marine finance. Mike is a graduate of the University of Massachusetts, Amherst and resides in Newport Beach with his wife and daughter. Michael Bryant is one of the founders of Trident Funding. 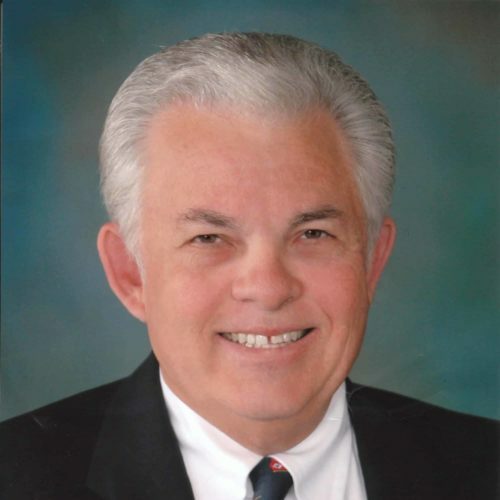 He has been in the marine lending business since 1977 and in consumer lending since 1971. In addition Michael is also the President of the National Marine Lenders Association.